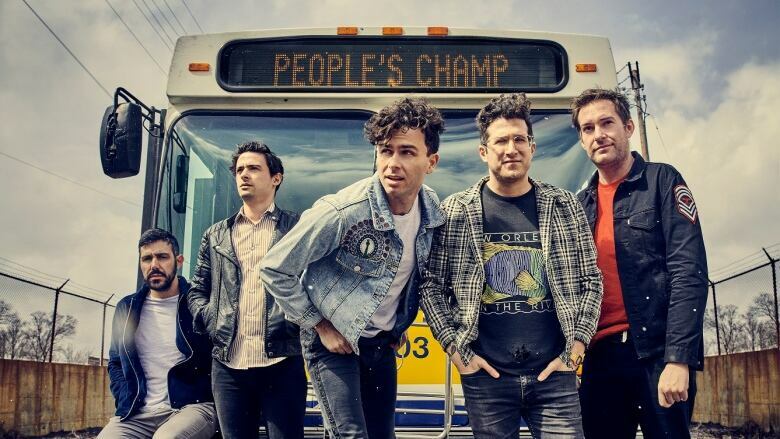 Canadian band Arkells perform and talk about their new album Rally Cry. It hasn't been an easy year to be a rock band. Especially a Canadian one. But Hamilton's Arkells aren't only succeeding, they're paving the way for a generation of rockers behind them. This year brought not just their new album, Rally Cry, but also the biggest show of their career at Hamilton's Tim Horton's field. They dropped by the q music studio to talk about their new record Rally Cry and some new tracks. Rally Cry is out now. How will cannabis legalization in Canada affect touring musicians?